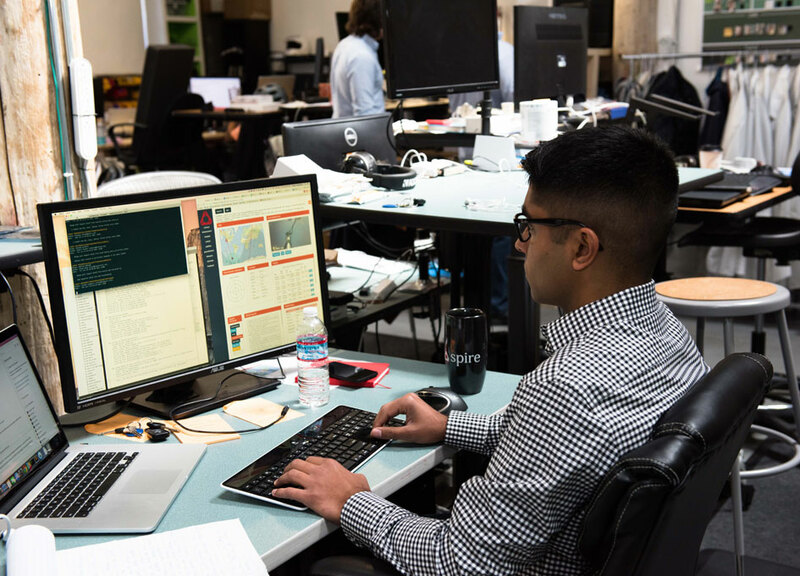 Spire, a satellite-powered data company, today announced it closed a $40 million Series B round of funding led by Promus Ventures with participation from new investors Bessemer Venture Partners and Jump Capital, as well as existing investors RRE Ventures and Lemnos Labs, among others. 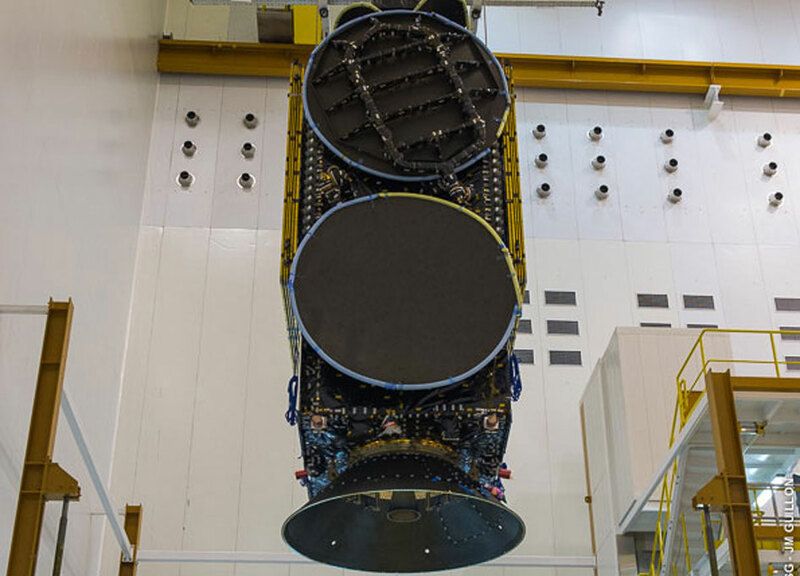 Arianespace's next Ariane 5 flight has entered its final preparations with installation of Star One C4 on the launcher's SYLDA dual-passenger dispenser system - positioning it for the upper slot of this July 8 mission's payload arrangement. 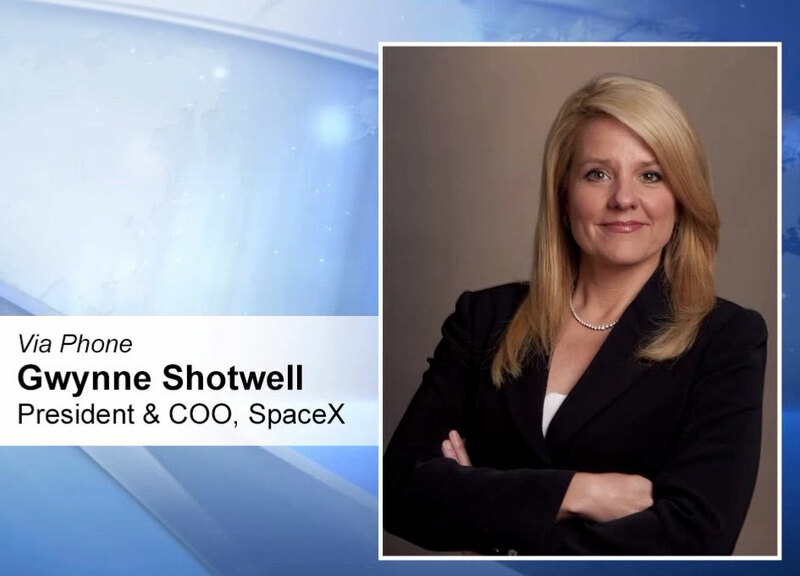 During a post-launch press conference on June 28, mangers from SpaceX and NASA discuss the mishap following the liftoff of the SpaceX CRS-7 mission from Space Launch Complex 40 at Cape Canaveral Air Force Station. 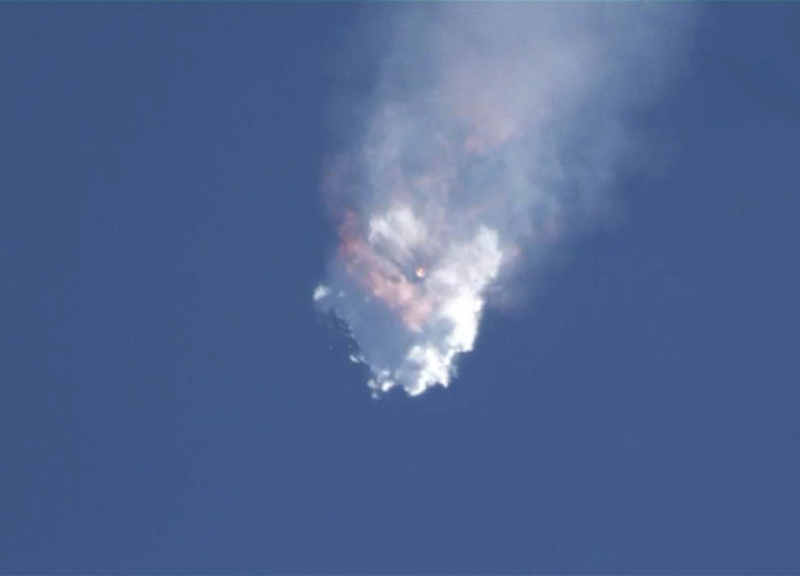 Sunday morning a Falcon 9 rocket carrying cargo to the International Space Station experienced a catastrophic failure 2:19 into its flight. 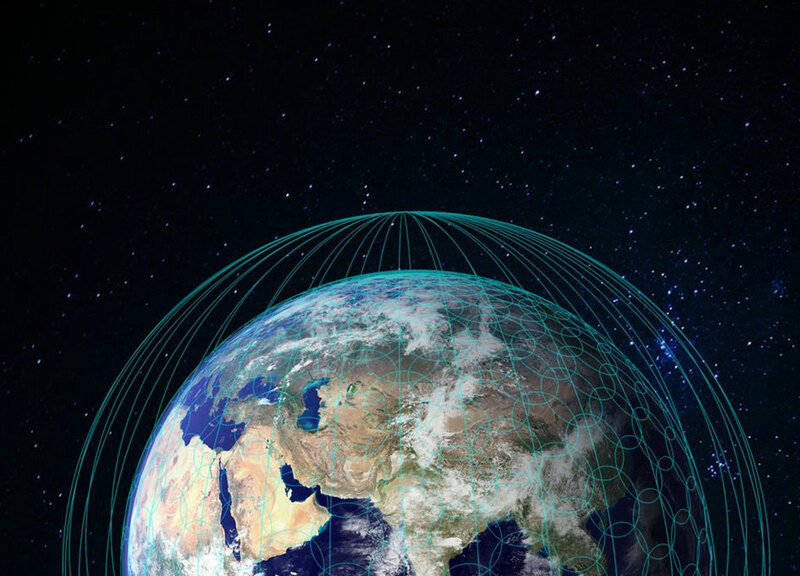 Intelsat S.A., today announced that it has entered into a commercial agreement with OneWeb, the venture planning to build, deploy and operate a low earth orbit ("LEO") Ku-band satellite constellation. A new agreement marks another step in the transformation of NASA's Kennedy Space Center in Florida to a multi-user spaceport. 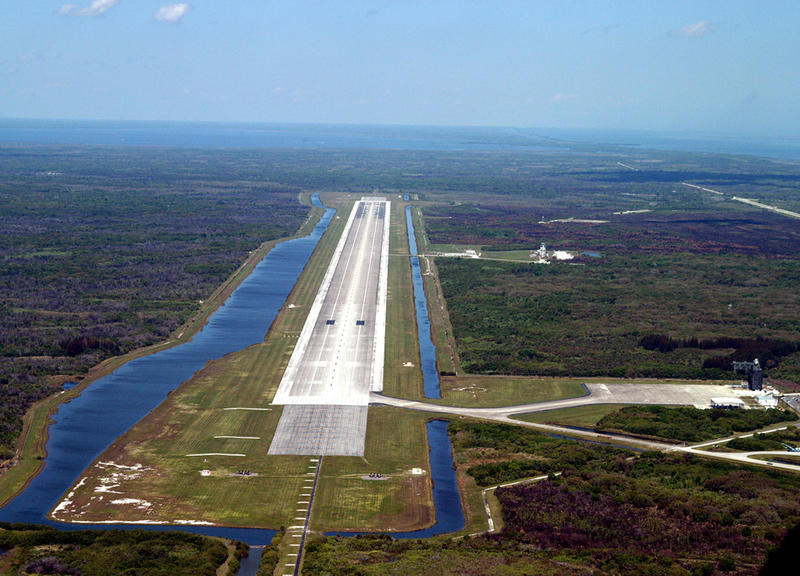 NASA's historic Shuttle Landing Facility, the site of one of the longest runways in the world, has a new operator. 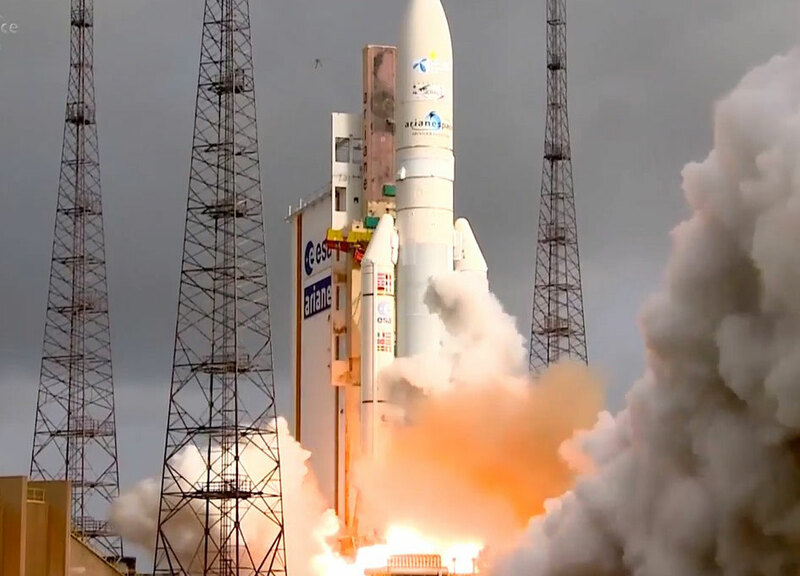 Airbus Safran Launchers (ASL) has reached an agreement with the French State and CNES, the French space agency, to transfer CNES's stake in Arianespace. After the completion of all regulatory consultation and approval procedures, Airbus Safran Launchers in consequence plans to hold 74% of Arianespace's share capital. 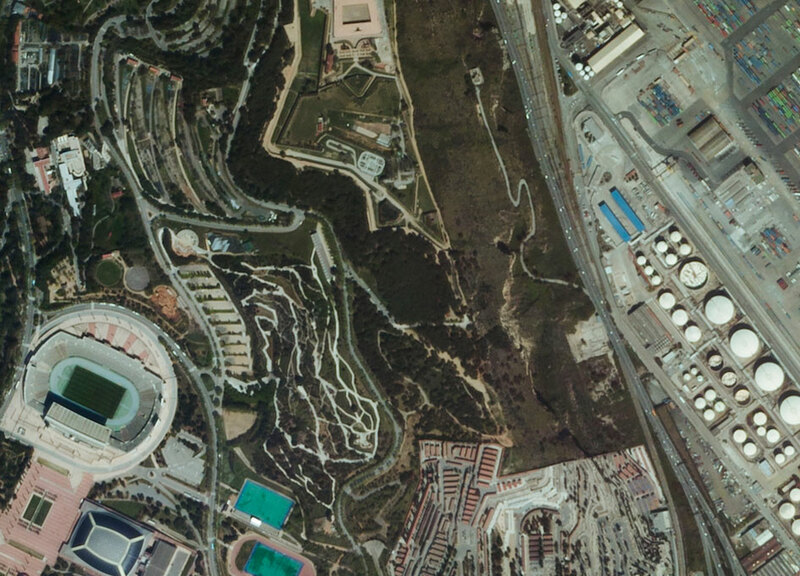 Today UrtheCast released their first full-color HD video of Earth filmed in roughly 1 meter resolution of London, Boston and Barcelona. Airbus Defence and Space, the world's second largest space company, announced that it has been selected by OneWeb Ltd. as its industrial partner for the design and manufacturing of its fleet of microsatellites. 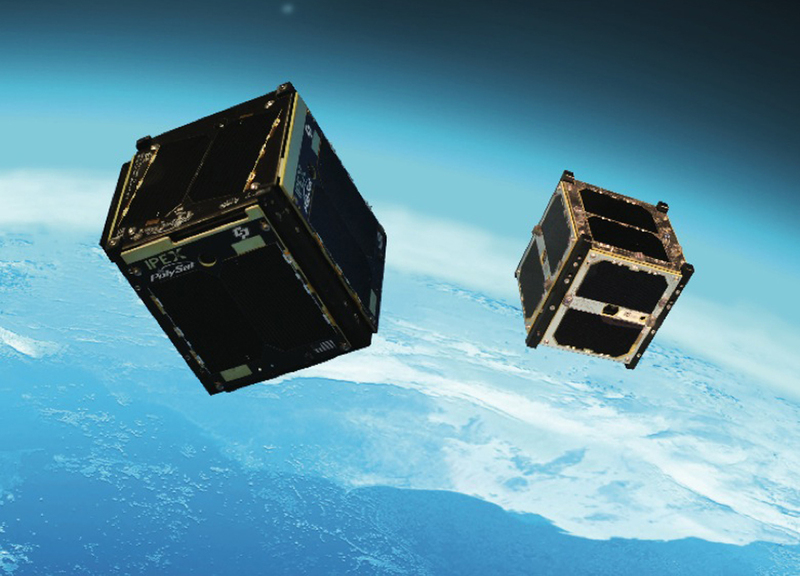 NASA's Launch Services Program has issued a Request for Proposal (RFP) for new commercial Venture Class Launch Services (VCLS) for small satellites, often called CubeSats or nanosatellites, and experiments on science missions using a class of rockets smaller than any currently available to the agency. 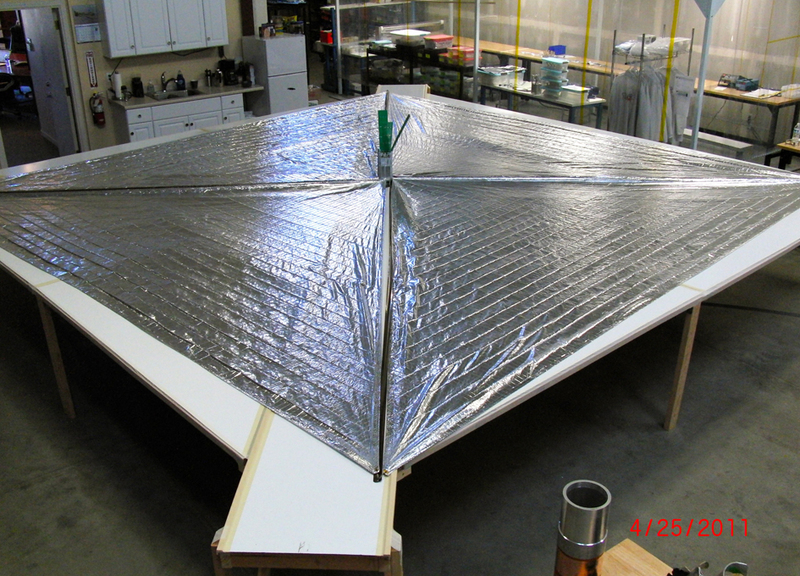 Stellar Exploration Inc congratulates The Planetary Society on the completion of the first test light of Lightsail, culminating in the spectacular deployment of its solar sail. 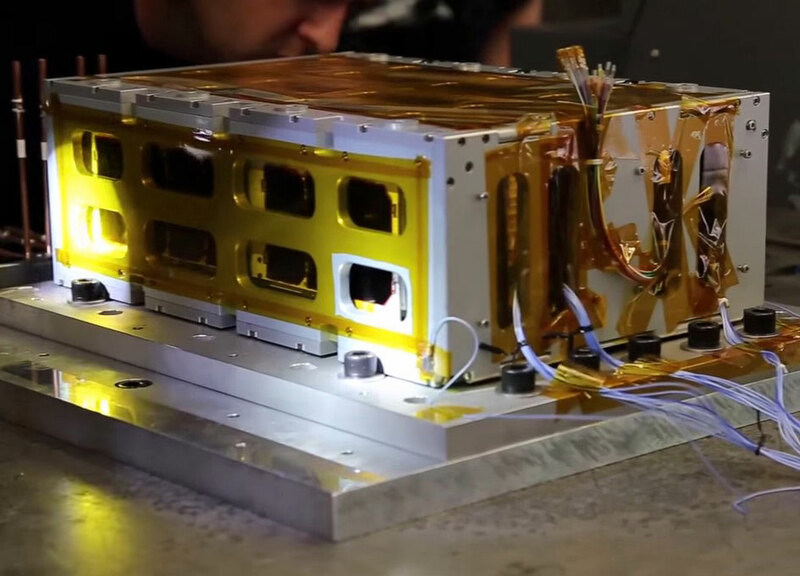 Planetary Resources has released a new video showing the vibration testing of Arkyd 6. 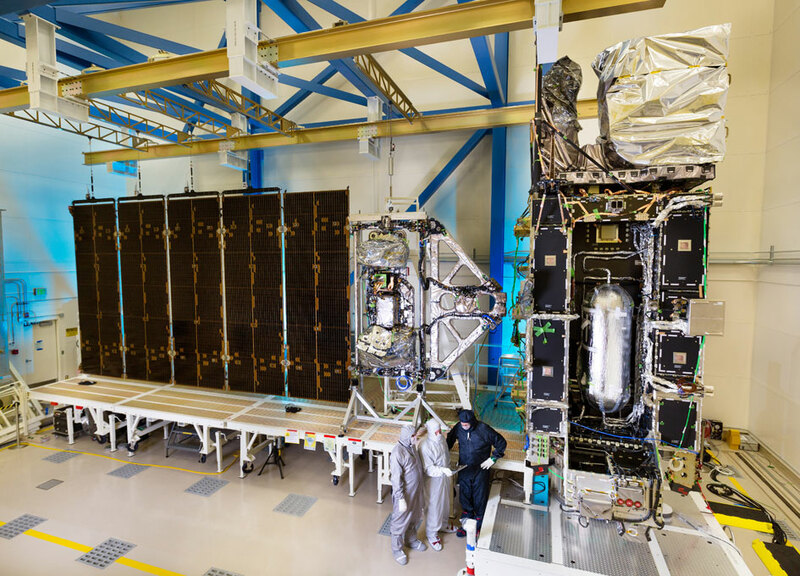 Lockheed Martin (NYSE: LMT) has completed assembly of NOAA's GOES-R weather satellite and is now beginning critical testing of the spacecraft.